Thinking of selling… call Ezystep Conveyancing we guarantee fast service to get your property on the market within a 24 to 48 hours. We offer a flat fee service for all a conveyancing services. We will meet with our clients to find out their needs and then will prepare the contract for sale accordingly. We can guarantee that your contract will be in the hands of your estate agent within 48 hours of instructing us to act on your behalf. Before you are able to sell your home and place it on the market for sale you must have a contract for sale of land. Ezystep Conveyancing can prepare a contract for sale of land quickly and efficiently to get your property on the market for sale as soon as possible. Ezystep Conveyancing orders all of the necessary searches and enquiries under the Conveyancing Act required to prepare the contract for sale of land. We will discuss this process with you to ensure that the contract suits your needs and conditions. Once the contract is prepared we will send the contract for sale of land to the estate agent of your choice. Once your real estate agent has the contract for sale of land they will be able to market the property for sale as you have discussed with your agent. 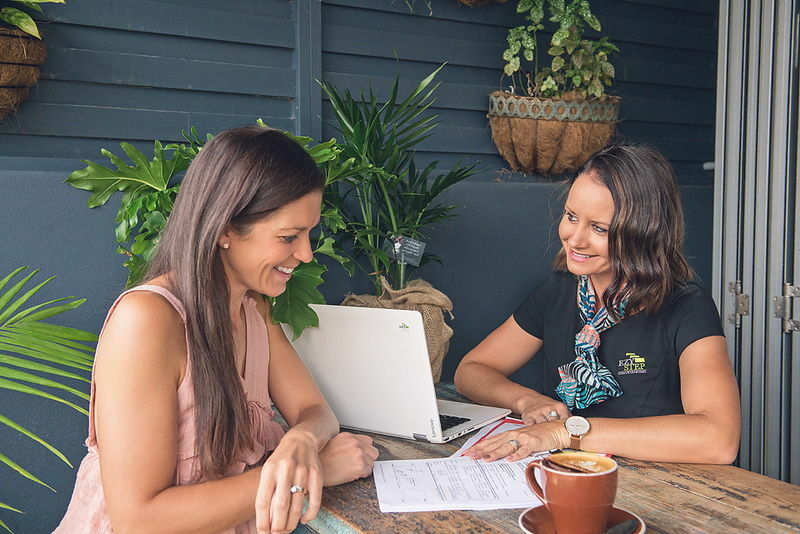 Once your agent has negotiated a sale for you Ezystep Conveyancing will complete the contract for sale of land and organise for you to sign the contract and nurse the sale for you until settlement.